UH Rainbow Warriors Win Homecoming! 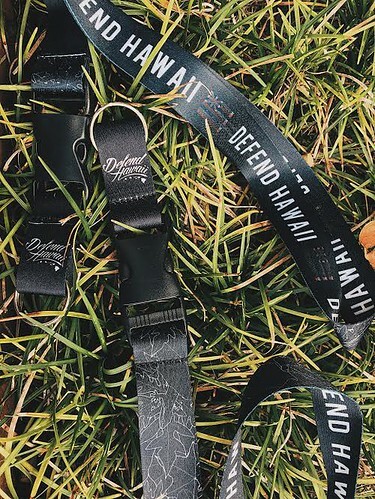 Defend Hawai’i Backpacks coming soon, stay tuned for more! 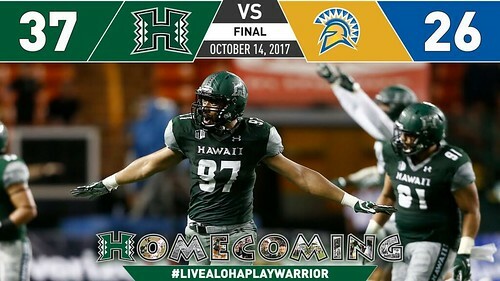 The University of Hawai’i football team welcomes conference rival San José State for its annual Homecoming game, Saturday, Oct. 14. 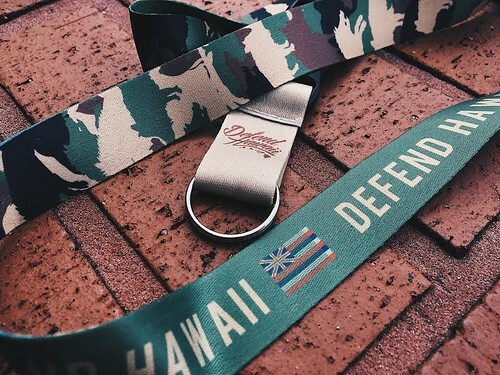 Kick-off is 6:00 p.m. at Hawaiian Tel FCU Field at Aloha Stadium. On October 12, 1952, three Koa outrigger canoes launched through the surf at Kawakiu Bay on Moloka’i’s west side. Powered by six paddlers, each of the canoes were bound for O’ahu, across 38+ miles of open ocean in the Ka’iwi Channel. Eight hours and 55 minutes later, the Moloka’i canoe, Kukui O Lanikaula landed on the beach at Waikiki in front of the Moana Hotel. This event started the world’s most prestigious outrigger canoe race, the Moloka‘i Hoe. The Moloka’i Hoe has become one of the longest running annual team sporting events in Hawai’i, second only to football. 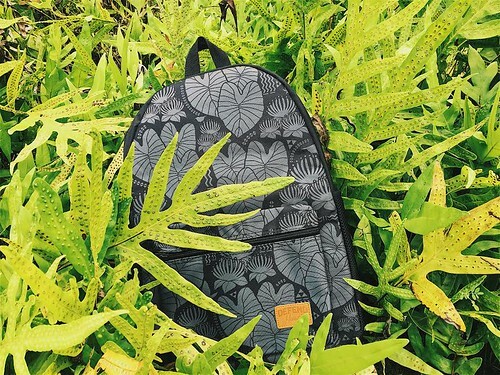 The Moloka’i Hoe perpetuates one of Hawai’i’s and Polynesia’s most important and historic cultural traditions, while honoring outrigger canoe paddlers around the world. 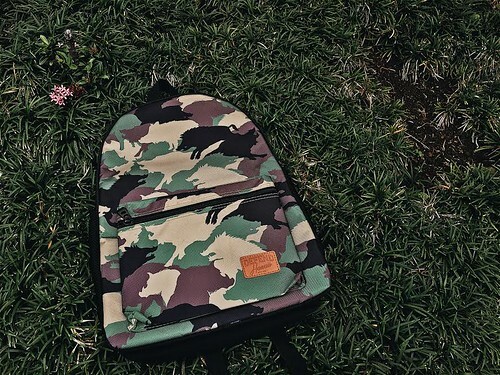 The Moloka’i Hoe tests the limits of physical / mental strength, individual endurance, courage, determination and teamwork while battling nature’s most extreme elements. Each year over 1000+ paddlers from around the world compete in the Moloka’i Hoe, the men’s world championship in outrigger canoe racing. This year marks the Moloka’i Hoe’s 65th crossing of the treacherous Ka’iwi Channel. If you need any additional information, please email us. Hawaii’s Board of Land and Natural Resources on Thursday granted a construction permit for a giant telescope on a mountain that Native Hawaiians consider sacred, a project that has divided the state. The vote was 5-2, with Keone Downing and Stanley Roehrig in opposition. The full decision is available here. 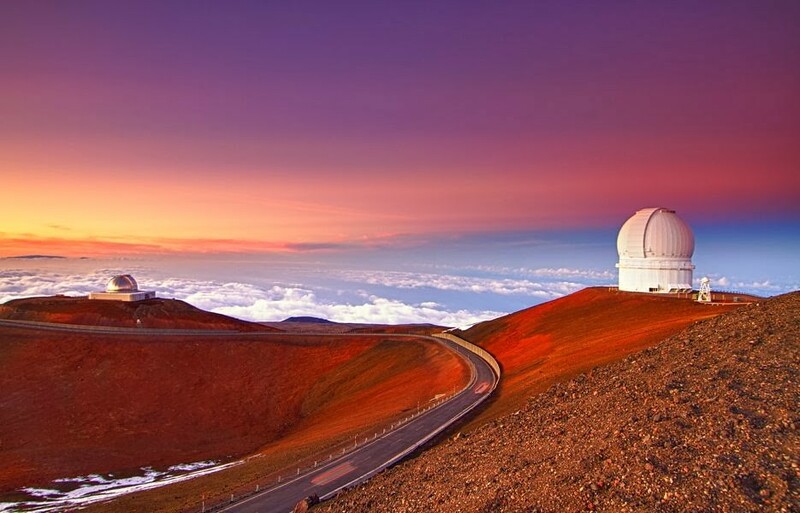 The $1.4 billion Thirty Meter Telescope has pitted people who say the instrument will provide educational and economic opportunities against those who say it will desecrate the state’s tallest mountain, called Mauna Kea. The project won a series of approvals from Hawaii, including a permit to build on conservation land in 2011. Protesters blocked attempts to start construction. Then in 2015, the state Supreme Court invalidated the permit and ordered the project to undergo the process all over again. 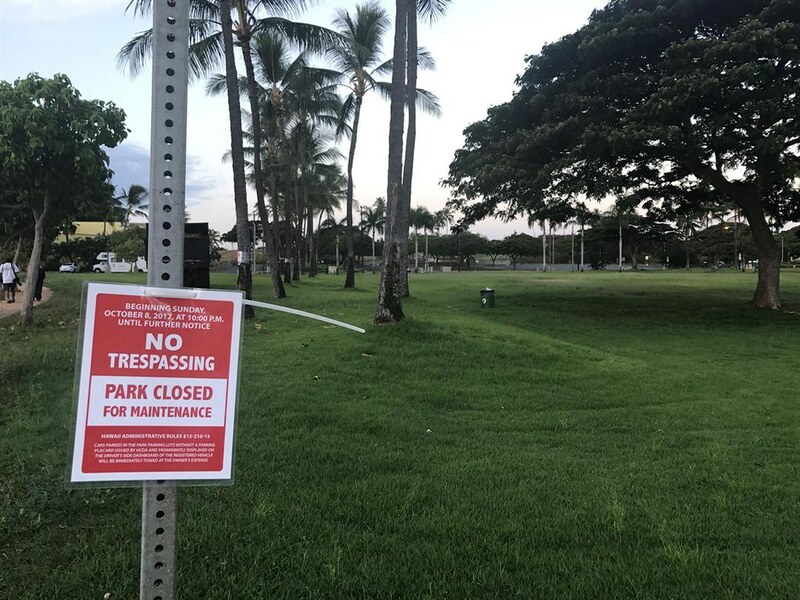 The closure begins Sunday at 10 p.m., according to “no trespassing” signs posted at the park Tuesday. The state has grappled for years with homelessness at the park, which is also a popular spot for residents and home to the Ehime Maru Memorial. Officials did not immediately say why they were taking the drastic step of closing the park, but the state is holding a news conference later Tuesday on homelessness in the community.